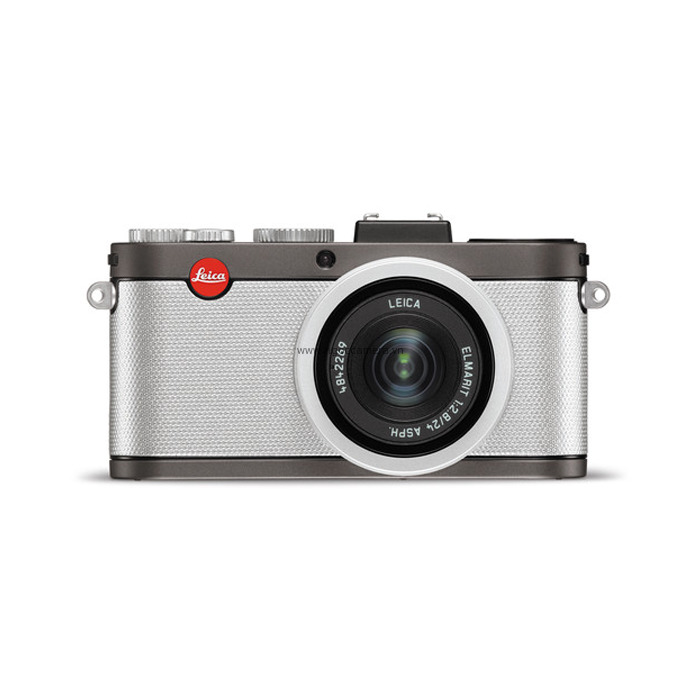 Featuring a large APS-C Image Sensor paired with a high-quality fixed lens in a compact and lightweight metal design, the Leica X-E (Typ 102) Digital Camera keeps all the strengths of the Leica X2 and places them in an updated body with titanium colored top and bottom covers, silver operating elements, and metallic silver structured leatherette. 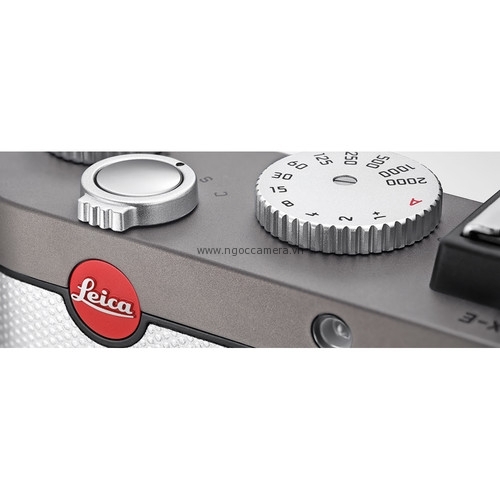 The compact Leica camera is equipped with a 16.2 megapixel CMOS sensor in APS-C format--a format usually only found in much larger DSLR cameras. The Leica X-E also features a prime Elmarit 24mm f/2.8 ASPH lens that has 8 elements in 6 groups, with 1 aspherical lens element. Paired with the X-E's APS-C sensor, a 24mm lens will provide a similar angle-of-view to a 35mm lens on a full-frame camera. This moderately wide viewing angle makes for a great walk-around camera suited to capturing close subjects or far-away landscapes. Its large CMOS sensor helps yield lower noise levels with better dynamic range than typical point and shoot cameras with much smaller image sensors. Making the Leica X-E effective at low-light and indoor photography without a flash, sensitivity goes as high as 12500 ISO. However, for times when you need a flash, the Leica X-E has both a built-in pop-up flash and is compatible with larger Leica flashes (sold separately) via the hot-shoe. A 2.7" LCD with 230k dots and a 100% field of view fills up most of the camera's back. 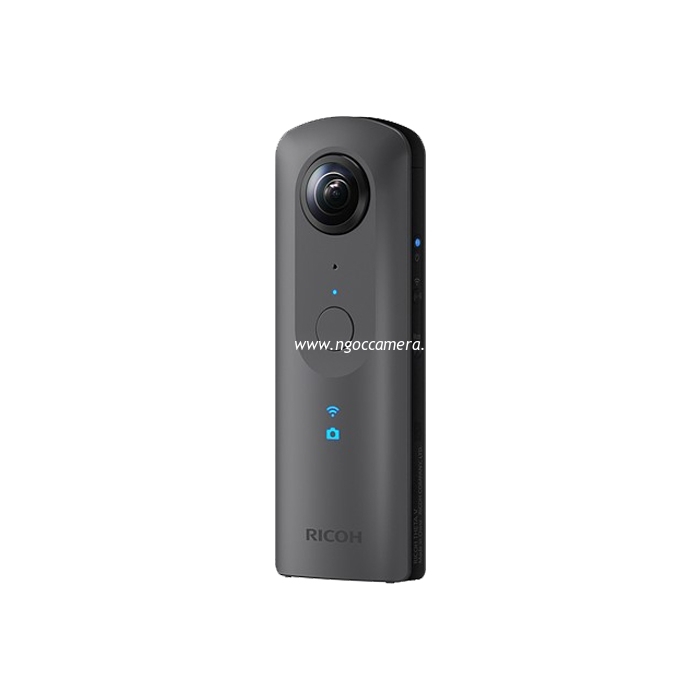 It enables Live Mode and precision focusing. 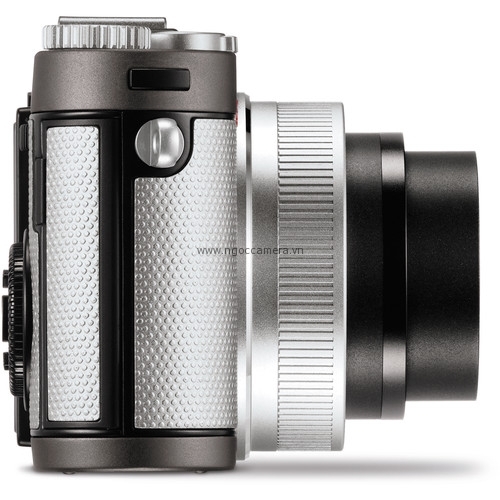 Users can also view and compose their images using either the optical or electronic Leica viewfinder (both optional) which fit into the accessory shoe on top of the camera body. The camera records in both JPEG and DNG file formats and registered owners can download a free copy of Adobe Lightroom to process the camera's DNG RAW files. 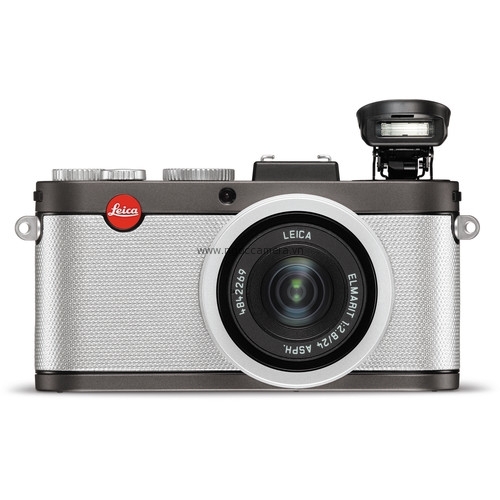 The Leica X-E is made in Germany with Leica precision engineering and is compact at 2.7 x 4.9" and lightweight at 11.2 oz and features a design reminiscent of classic Leica M-series rangefinders. 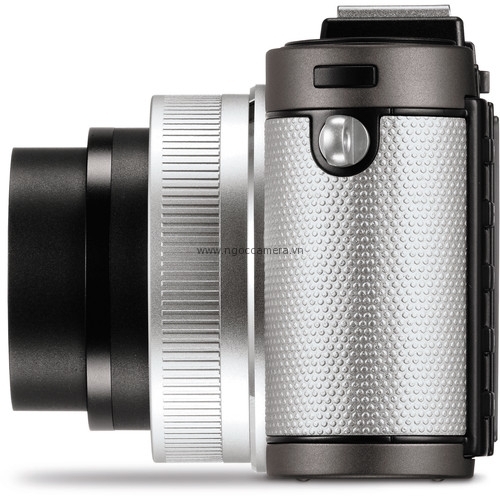 The APS-C sized CMOS image sensor of the Leica X-E is unusually large for such a compact camera. The result: low image noise, high dynamic range, and accurate color differentiation. The combination of a large sensor and high-performance lens sets new standards in image quality in the compact camera category. The Leica Elmarit 24mm f/2.8 ASPH is a true Leica fixed lens with excellent optical performance, and provides a standard wide-angle 35mm-equivalent focal length. It has 8 elements in 6 groups and contains one aspherical lens element to help correct for optical aberrations. 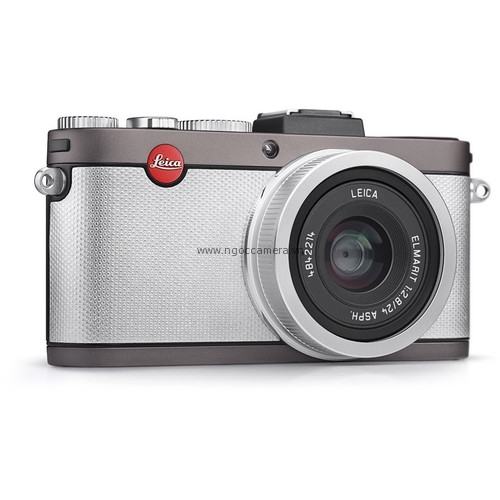 The design of the Leica X-E also expresses Leica's commitment to the essentials, thanks to its compact size and classic finish. 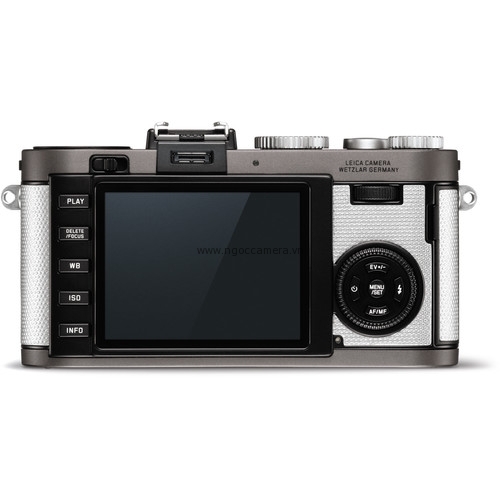 Reminiscent of the traditional Leica M-Design, the X-E is difficult to put down. The camera's robustly engineered, full-metal chassis is reassuringly solid, while its leather trim is comfortable to the touch and provides a nice grip. For simple snapshots or painstakingly arranged compositions - the Leica X-E is an ideal camera for anyone with a passion for photography in its purest form. That's because it enables split-second changes between automatic and manual control. 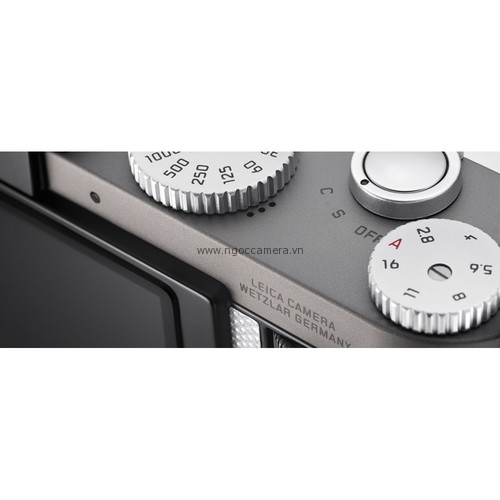 The robust dials on the top plate allow easy setting of the shutter speed and aperture. Moreover, changing the plane of focus, adjusting white balance, and other imaging parameters, allows photographers to control the look or mood of their images. 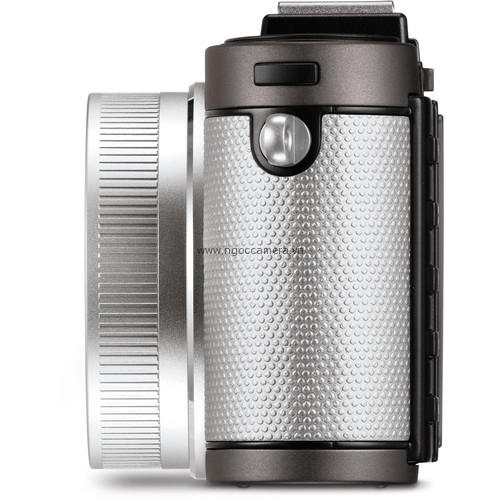 In live view mode, the generously-sized, high contrast 2.7" LCD screen offers photographers constant control and a clear and detailed view, even in bright conditions. The bright 2.7" 230k-dot TFT LCD display of the X-E almost fills the entire back of the camera and reveals fine details even in bright surroundings. The live view function replaces an optical viewfinder and shows an accurate preview with all essential image information. The Live Mode also makes the X-E particularly versatile for shots taken from unusual perspectives. 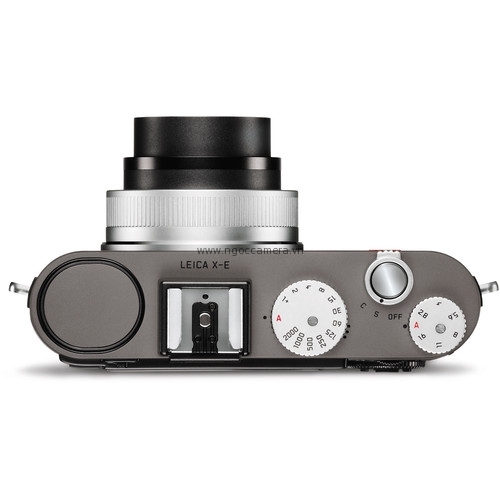 The Leica X-E'S fast autofocus feature enables precise and virtually silent focusing. With up to 11 possible AF points, the X-E is great in situations where spontaneous reactions are essential to capture the right moment. It adapts flexibly to the situation at hand, with a choice AF focusing segments or face recognition. The X-E can save photographs in the universal JPEG format for smaller file sizes and easy sharing or save RAW images in the universal Adobe DNG format, meaning you won't have to worry whether or not your photo software supports the Leica X-E, as long as it supports Adobe DNG you know it will work. 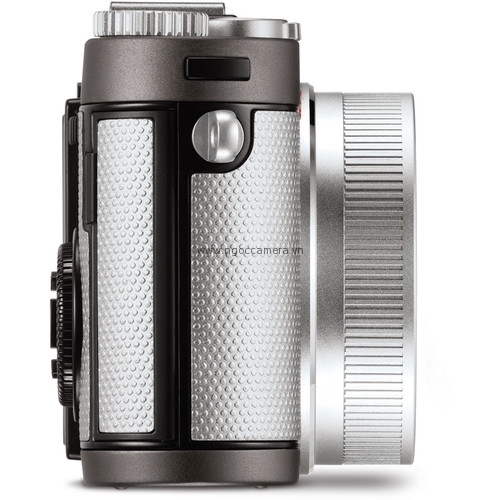 The Leica X-E features a retractable flash, which serves as a main flash but can also be used as a fill-in flash and can be synchronized to the second shutter curtain. Adobe Photoshop Lightroom, a professional digital workflow solution, is available as an online download free of charge for all Leica X-E customers. It helps keep files organized and can process the X-E DNG raw files.